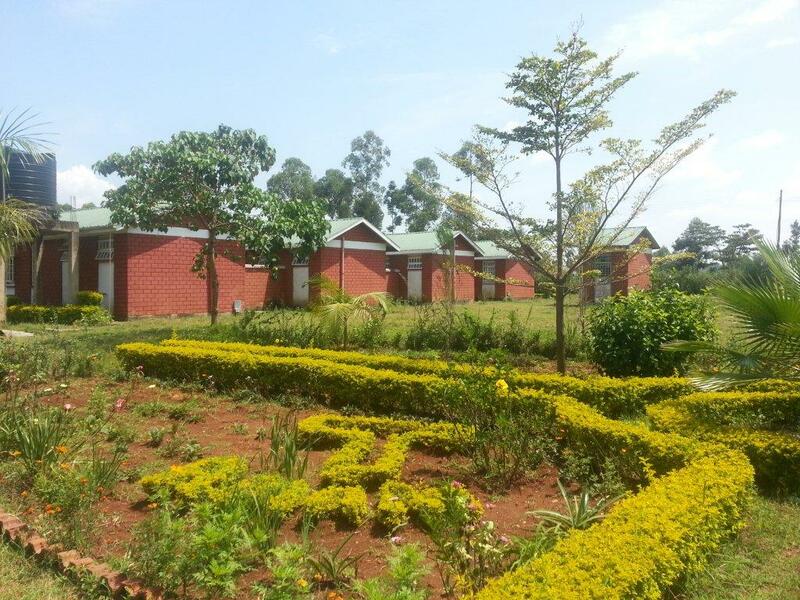 In collaboration with Sananda Foundation, Spain, the Mudavadi Memorial Foundation established and inaugurated Itando Mission of Hope and Health Centre in 2011. 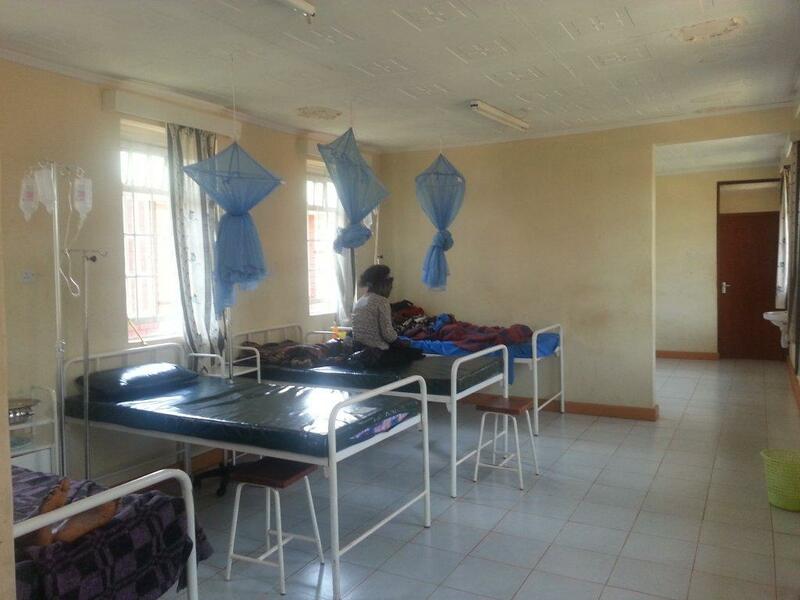 This is a non-profit health facility offering primary health care based in Vihiga County, Sabatia Constituency. 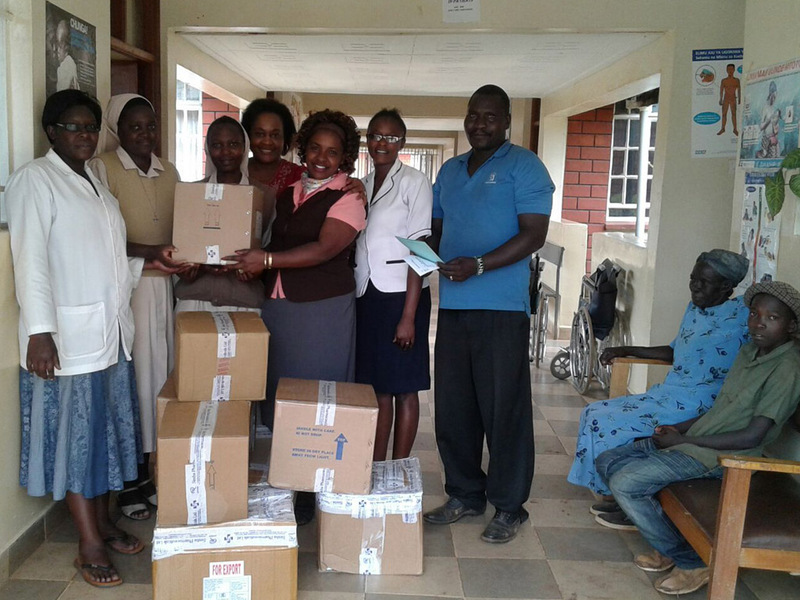 Itando Mission of Hope and Health care is under the administration of the Franciscan Sisters of the Immaculate and has a bed capacity of 30. 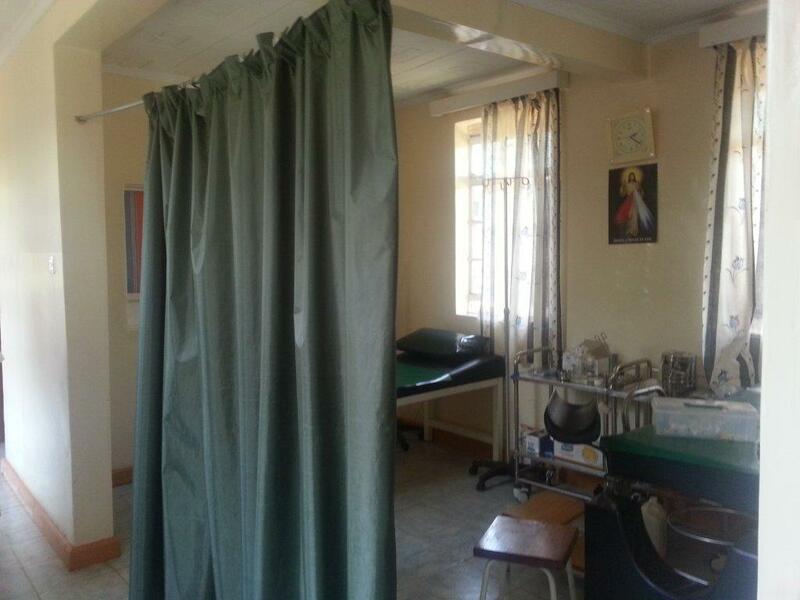 Patient care areas include:-In and out patient care, pain management, maternity care (labor, birth and delivery), minor surgery and VCT services.